Stop threats, see what’s happening on your network, and reduce costs with our threat-focused next-generation firewall appliances. Security designed to work together. 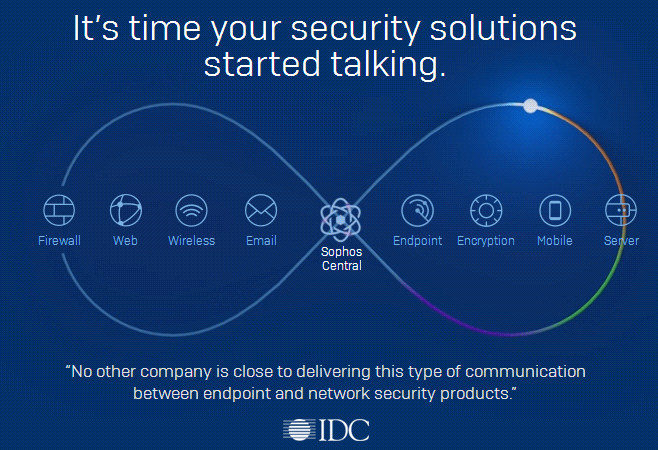 Simplify security complexity. Keep business more secure. Make IT more productive. Gain business resiliency through superior security with sustained performance. The Firepower 2100 Series has an innovative dual multicore CPU architecture that optimizes firewall, cryptographic, and threat inspection functions simultaneously. Now, achieving security doesn’t come at the expense of network performance. This carrier-grade next-generation firewall (NGFW) is ideal for data centers and other high-performance settings that require low latency and high throughput. Deliver scalable, consistent security to workloads and data flows across physical, virtual, and cloud environments. With tightly integrated services, the Firepower 9000 Series lowers costs and supports open, programmable networks.